Why it matters: While many companies talk about how amazing titles look in 4K, most PC gamers would rather have a higher refresh rate than a 3840 x 2160 resolution. Thankfully, the price of 144Hz gaming monitors fell last year, and that trend is continuing throughout 2019. DigiTimes reports that the average cost of a 144Hz panel decreased by 10 percent last year and has dropped another 5 percent in 2019. With more Chinese companies now challenging gaming panel industry leaders Samsung Display, LG Display, and AU Optronics, those prices are expected to keep on falling. Chinese panel makers such as BOE Technology, CPC-Panda LCD Technology, and China Star Optoelectronics Technology recently started producing their own gaming panels, spurred by government policy support and the large profit generated from these products. Global shipments of gaming panels increased over 60 percent to 6.1 million units in 2018, and the added competition has seen the price of 144Hz models go down. As such, it’s expected that more gamers will opt for these monitors, while major suppliers could focus on models with refresh rates of 165Hz to 240Hz, meaning the price for these panels could also eventually drop. The 4K, 144Hz, G-Sync, HDR, Asus ROG Swift. A bargain $2,000. 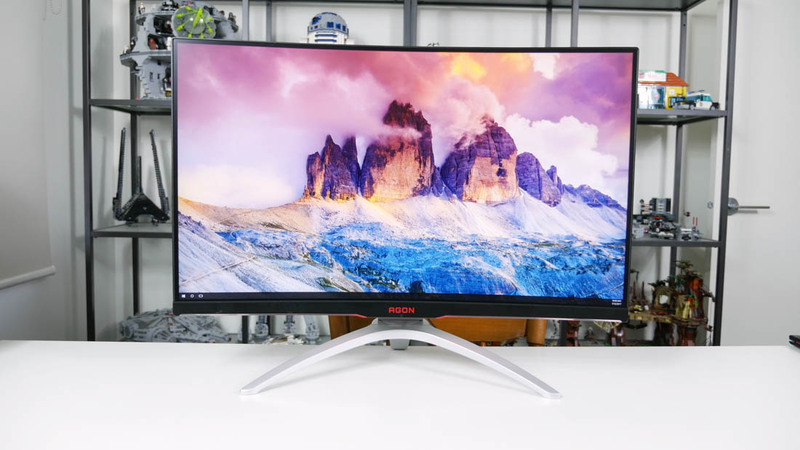 While gamers used to be faced with a choice of a 4K panel or a 144Hz refresh rate, there are now monitors, such as the Acer Predator X27 and Asus ROG Swift PG27UQ, that offer both features—though they don’t come cheap. While 1440p@144Hz (or higher) is considered the sweet spot, 1920 x 1080 remains the resolution of choice for around 62 percent of Steam users. And thanks to better-value, more powerful graphics cards such as the GTX 1660 Ti, people might be encouraged to upgrade to new and improved monitors.